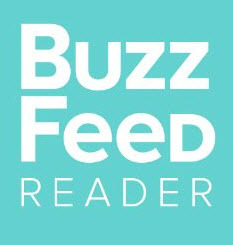 Description: BuzzFeed has an online magazine called Reader. It features cultural criticism, personal essays, fiction, and poetry. The Reader is also home of the annual BuzzFeed Emerging Writers Fellowship. Needs: BuzzFeed Reader is taking pitches from freelance writers for its online literary site called Reader. An article here from Rachel Sanders, deputy culture editor for BuzzFeed, explains how to submit personal essays and cultural criticism pieces. Length: Personal essays should be about 1500 to 2500 words. Cultural Criticism pieces should run 2000 to 4000 words. Payment: The article says they pay competitive rates. How to Submit: Send your pitches to reader.pitches@buzzfeed.com. Read Rachel's post for the complete details.